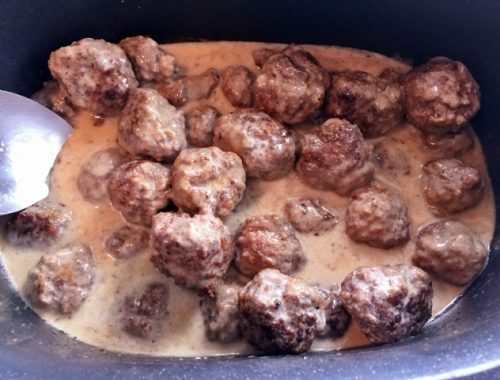 Slow Cooker Swedish Meatballs - Recipe! Archives - Live. Love. Laugh. Food. 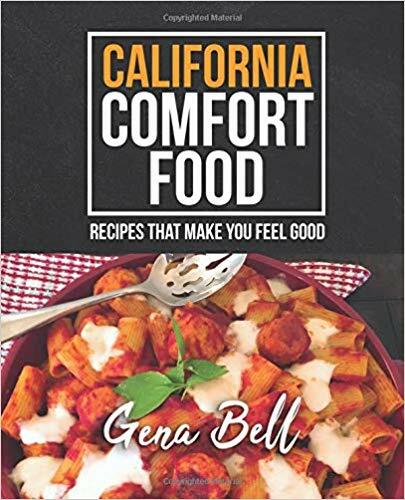 Slow Cooker Swedish Meatballs – Recipe!